OAKVILLE, Ont. – No. 7 at Glen Abbey Golf Club has become the featured hole at the RBC Canadian Open the past two years. With hockey boards surrounding the tee, goalie masks being used as tee blocks, and officials wearing referees’ stripes, it’s a distinctly Canadian experience. But with the RBC Canadian Open moving to Hamilton Golf and Country Club in 2019 and Glen Abbey possibly slated for redevelopment by course owner ClubLink, there were questions about the fate of the so-called Rink. In particular, Applebaum loves how fans pound their fists on the boards after players tee off. Although it caused some confusion among players in 2017 when the Rink was first unveiled, they’re now on board with it too. “Bring the noise, bring the thunder,” said Applebaum from the media centre in the bowels of Glen Abbey’s clubhouse. Glen Abbey was the first course designed solely by golf legend Jack Nicklaus and was completed in 1976. 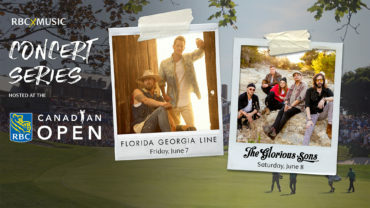 It’s become the home of Golf Canada and the Canadian Golf Hall of Fame, which holds its induction ceremony the same week as the Canadian Open, as long as the tournament is being held at Glen Abbey that year. 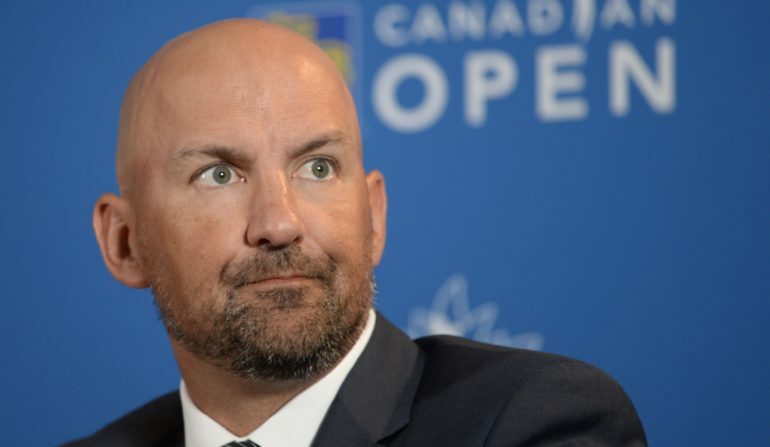 Applebaum thinks this year’s RBC Canadian Open – which saw a four-way tie atop the leaderboard between world No. 1 Dustin Johnson, Whee Kim, Byeong Hun An and Kevin Tway heading into the fourth round – is the perfect sendoff for the storied course. Hamilton will host the 2019 and 2023 events, with Applebaum believing the host for 2020 will be announced within the next two or three months. 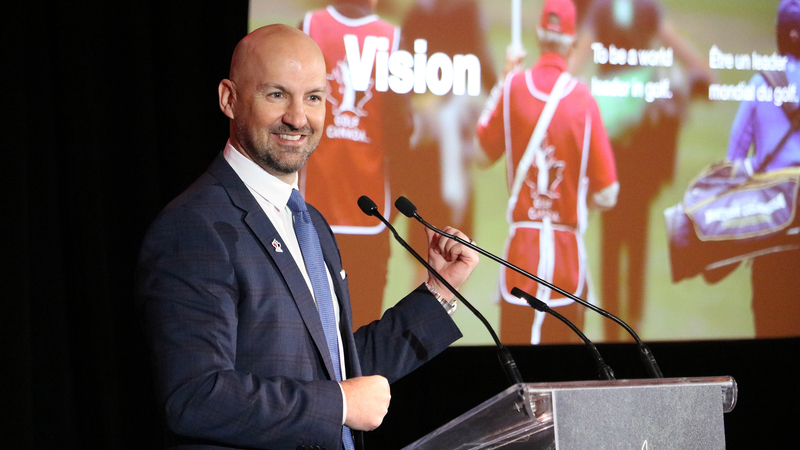 His intention is to keep the men’s national championship in the Greater Toronto Area, while the CP Women’s Open will continue to move back and forth across the country. 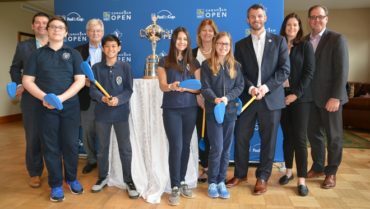 In addition to changing locations, the RBC Canadian Open will occupy a new spot on the PGA TOUR’s calendar beginning in 2019. Historically, the RBC Canadian Open was held in September, but starting in 2007 it was played in late July, the prime golf season. 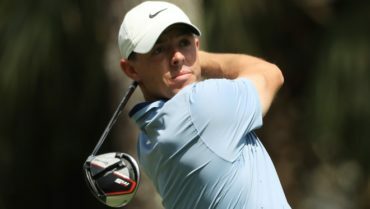 But starting in 2019 it will be held in early June, the week before the U.S. Open, essentially turning it into a tune-up event for some of the biggest names in golf.